A while back I did an entry on game characters - about their names and such. I've been doing a lot of gaming lately and some more characters jumped out on me so it's time for a revisit! I'm pretty excited for Super Mario Maker（AA ）, so there'll be a lot of Mario characters again. In Japan, Birdo is called “Catherine”, and is characterized as a boy who wants to be a girl. 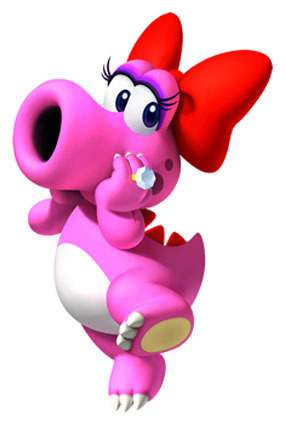 In America and Europe Birdo is usually just considered a girl. 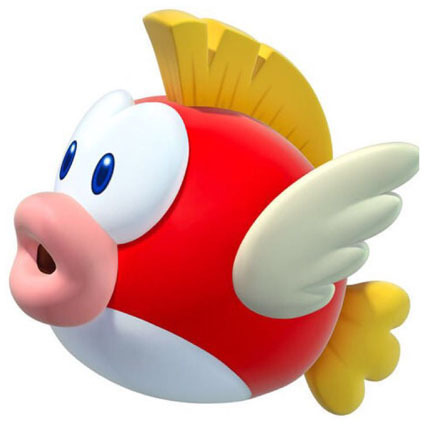 The name “Birdo” itself is pretty strange (it sure isn't a bird), but probably has something to do with it spitting eggs out of its mouth. In Japanese, “Kamek” is taken from the word “kame” which means “turtle”. 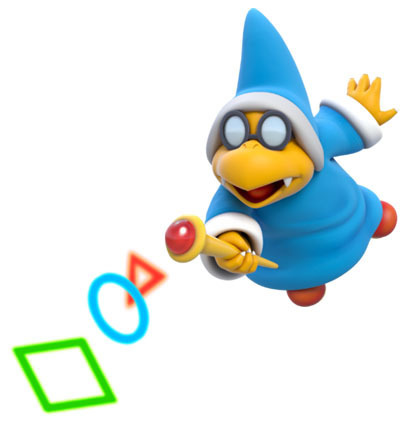 In English, the creatures are called Magikoopa; however, Bowser’s lieutenant Magikoopa is named Kamek - the same name, but in English it doesn’t really have any meaning. That said, in general カメック are called “Magikoopa”, combining “magic” with the common name for turtle enemies, “koopa”. 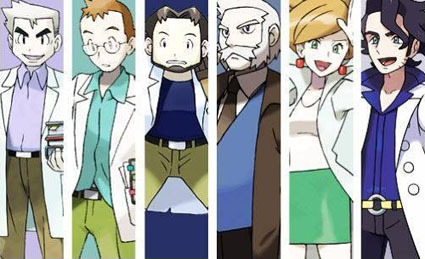 In Japanese, the Pokemon Professors are all names after plants, like オーキド博士 (orchid) and ウツギ博士 (deutzia). English is similar, but they're all specifically named for tree varieties - Oak, Elm, Birch etc. 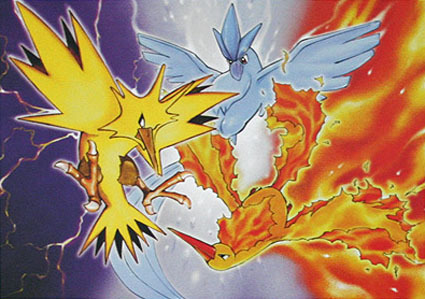 The names for the three legendary birds are kinda boring in Japanese - “Freezer”, “Thunder”, and “Fire”. The English pattern of combining their elemental traits with Spanish numbers is at least a little bit more creative. This guy's not exactly the most popular character, but I think he's pretty cute. 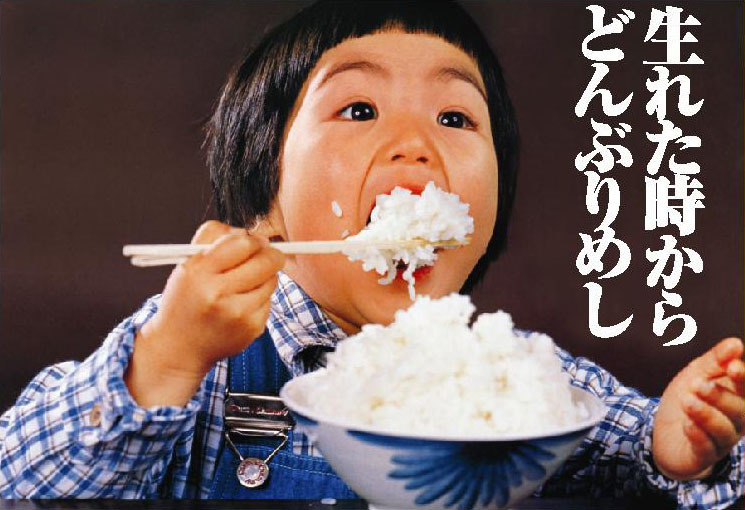 In Japanese, he's called “big donburi (rice bowl)”. 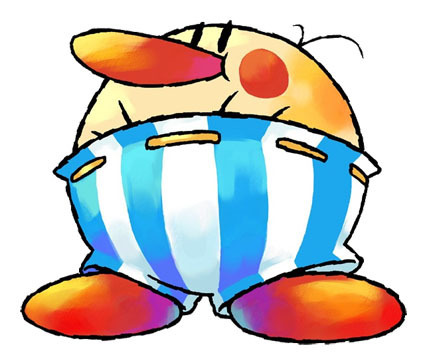 “Rice bowls” aren't a huge thing in the States, so he's called Burt the Bashful - Burt is just a name, and I'd be bashful too if getting hit made my pants fall down. but in English it “Cheep Cheep”. Just like Birdo, it sounds like it should be the name for a bird enemy, but it isn't! It's probably because they can fly, but still. Last time around we did Mario remixes, so let's go with Pokemon this time! It's a remix of the Japanese Pokemon anime opening from our good LBT friend DJイオ! Speaking of which, LBT also just put out 鼓膜シュレッダー's new album, so give it a check! This time was just a supplement, but I'll be sure to think of a new theme for the next entry! For now I'm just stoked for Super Mario Maker.